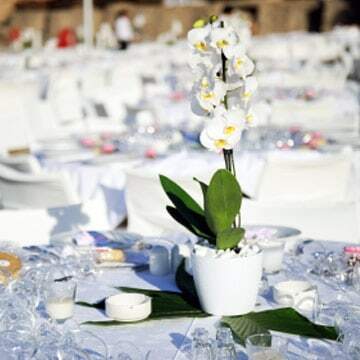 Our services range from the preparation and delivery of the food to the complete management of the event. 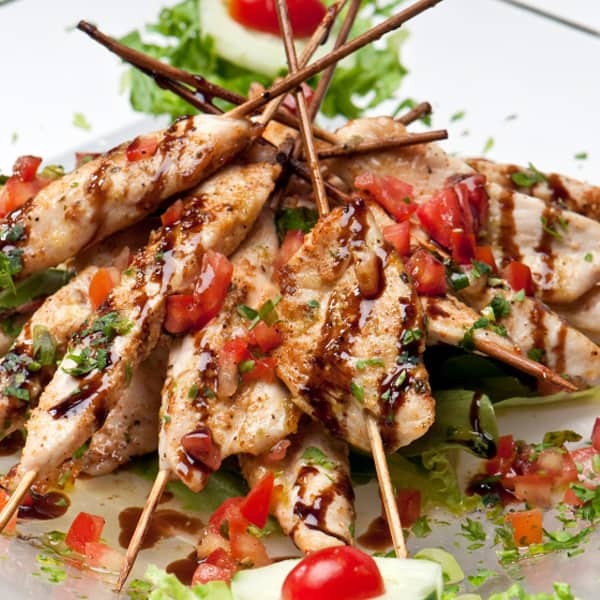 We cater parties, weddings, corporate events, conferences, private parties, etc. We provide a full range of equipment to meet your individual needs. Invite the guest, Regina will do the rest! What have you planned for your next reception…? Nothing yet…!? Do not worry, you’ll find everything you need right here. Our company has created a dynamic team that provides all the necessary services and takes care of all the details that will make the difference. 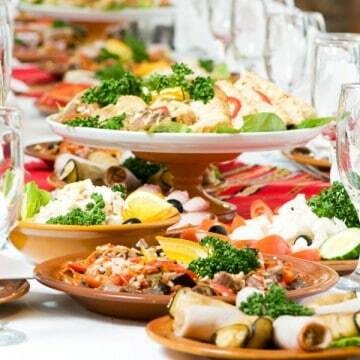 We undertake the preparation and delivery of food for receptions (christenings, weddings), meals, parties and special events throughout Cyprus! We provide tailored services to meet your requirements with great flexibility regarding the menu, excellent quality and service.